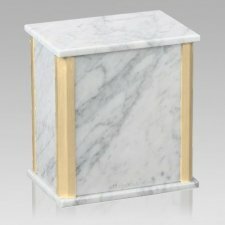 The Solitude Bianco Carrara Marble Cremation Urn is assembled from real natural quarried stone. 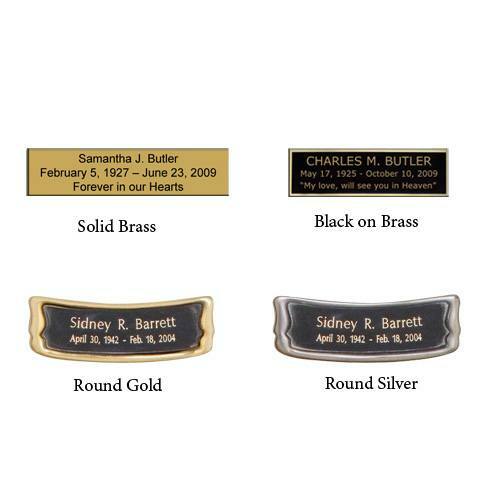 The urn has a felt bottom to protect the surface were the urn rests. This wonderful natural stone urn will create a dignified resting place for eternity to come. "I saw this after my mom passed away suddenly and thought it looked good online, after reading the great reviews I decided to give it a try... This is so beautiful in person, I love it and think my mom would be very pleased!!!"